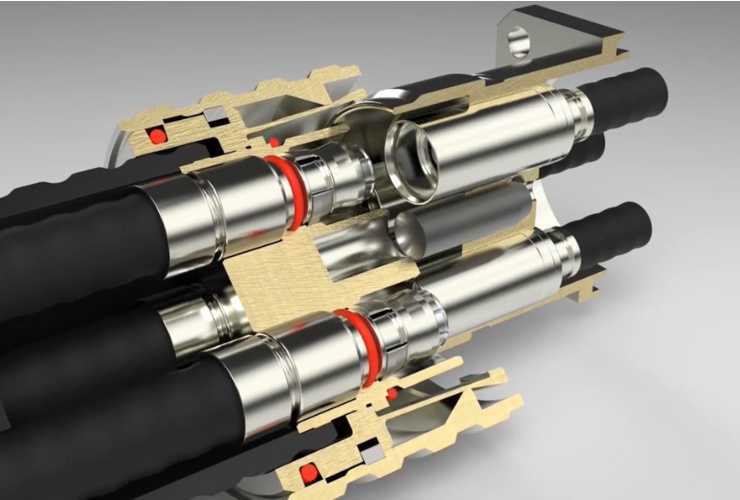 As a leading global manufacturer of RF products, Rosenberger is an active partner in a development group tasked with providing innovative solutions for the telecommunications industry. 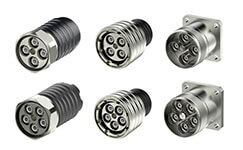 The NEX10® connector system is designed to meet the existing and future demands of small cell and upcoming 5G networks. The NEX10® interface offers very low PIM performance in a robust design and compact size.